On the theme of “Echo-Natures”, the second edition of the “Tout-Monde” festival took place from March 13th to the 17th, 2019 in 6 famous venues in Miami. Thirty artists morphed Miami in a Caribbean cultural scene: at Koubek Center in Little Havana the 13th, at Museum of Art and Design & Pérez Art Museum Miami the 14th, at the Wolfsonian-Museum in Miami Beach on the 15th, at Little Haiti Cultural Center on the 16th, and at ICA & the Design District on the 17th. The invited artists jostled stereotypes about the Caribbean, and explored the different forms of expression in that region of the world between “continentality” and insularity, in dialogue with the United States, Europe, and Africa. The expected works of art take on all fields, from visual to performing arts, from audiovisual to reasoning, even in schools and universities. 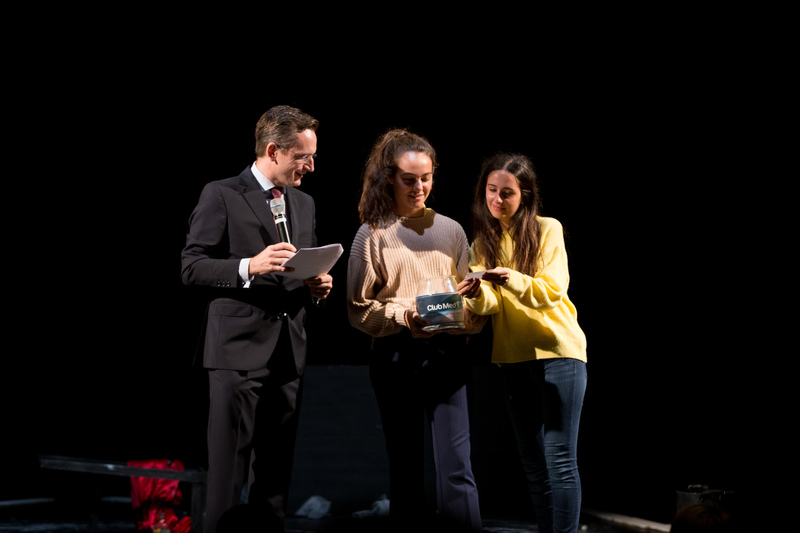 Each approach questioned and analyzed the link that blooms from between these archipelagos and continent – and beyond – in a dialogue which references at “l’Echo-Monde” by poet and philosopher Edouard Glissant. Among the main events: a concert by pianist Maher Leauroy; the public presentation of the dance and “Yué#Sororité” visual art about climate change at sunset at PAMM; the “Bubbles” performance by Henri Tauliaut and Patricia Carby at the Wolfsonian-FIU; the preview of the “Echo-Natures: Cannibale Desire”exposition presented by Jean-Marc et Marie Vickles at the Little Haiti Cultural Complex; and a musical and artistic procession “Raranaval” in the streets of the Design District and the closing play “Cyclones” about the challenges and trauma shared in the region. 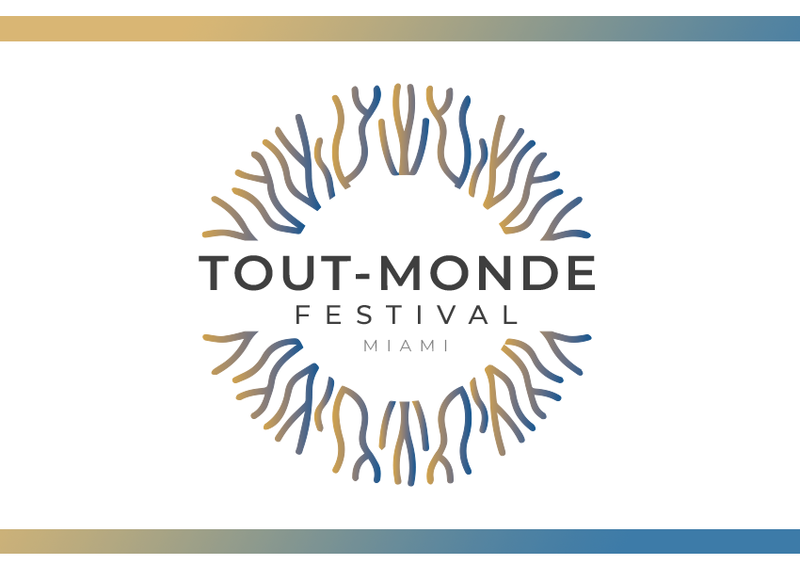 The 2nd edition of "Tout-Monde festival" was presented by the Cultural Services of the French Consulate in Miami in partnership with the France Florida Foundation for the Arts and French Arts Associates, and including the generous support of the Cultural Affairs Directors of Guadeloupe and Martinique and Heico. 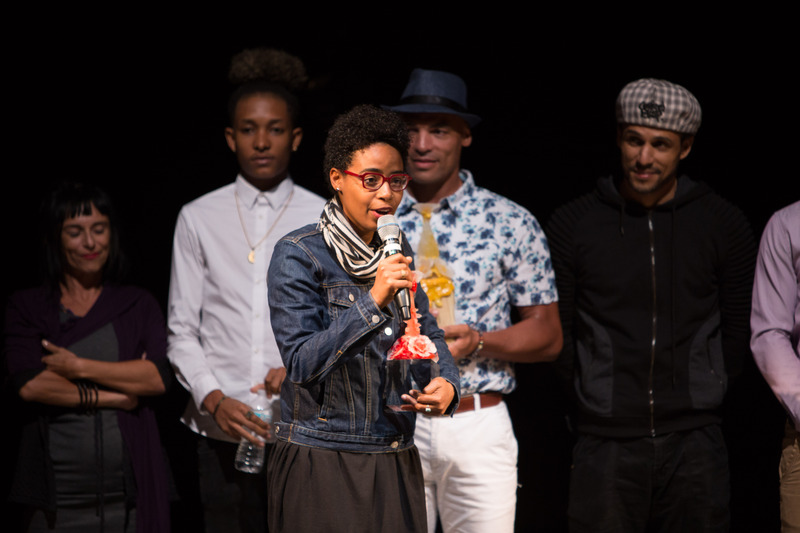 Congratulations to Minia Biabiany from Guadeloupe who won the Festival’s award recognizing the best Visual Arts work! 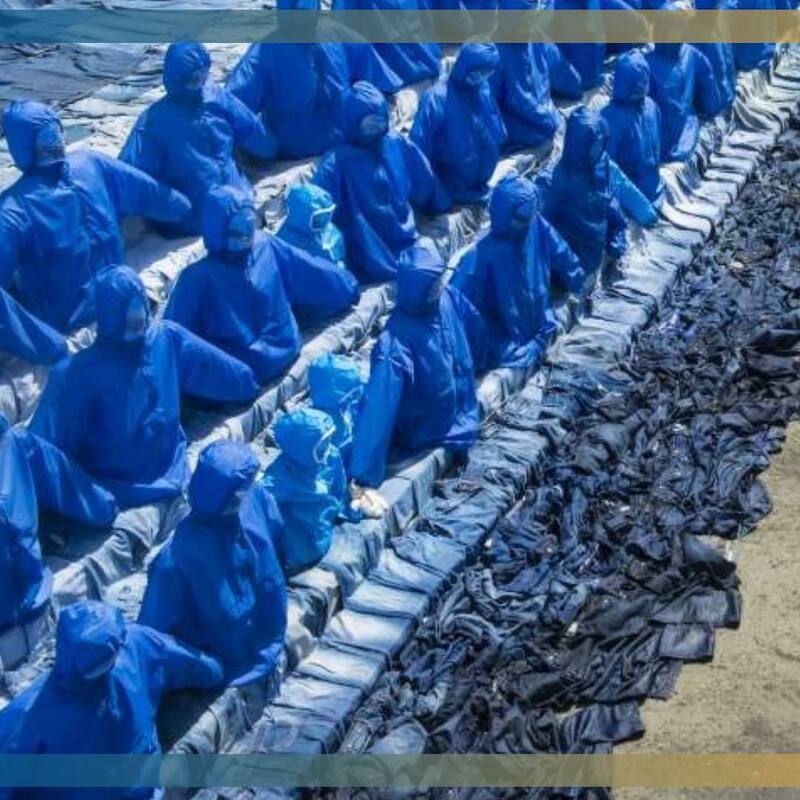 Her installation was part of the collective exhibition "EchoNatures" curated by Jean-Marc Hunt & Marie Vickles on view at the Little Haiti Cultural Center in #Miami during the 5-day Festival (March 13-17, 2019). Our compliments to Mounka Company as well! 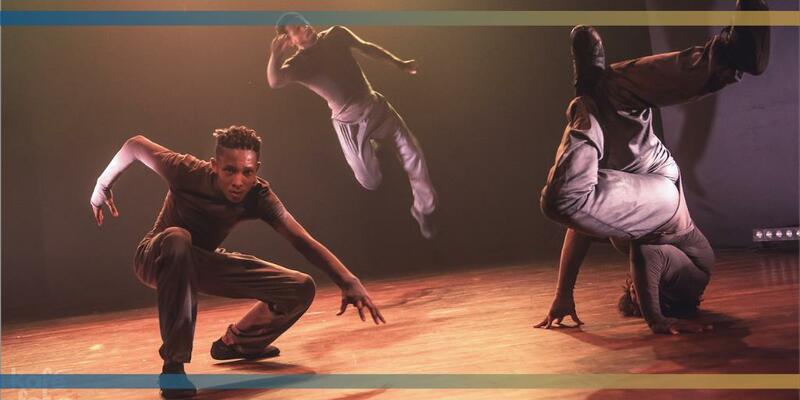 Indeed, Jonathan Colombo, Michaël Larifla, Mickaël Top & Kenya Stanislas from #Guadeloupe take the other award home during the #ToutMondeFetival2019 thanks to their outstanding #Dance Show “Biosphere”! 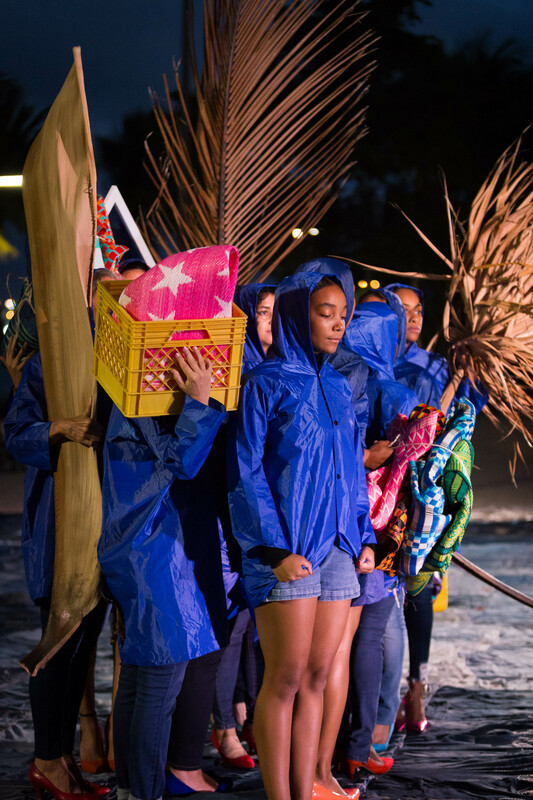 Choreographed and sound tracked by José Bertoga, it was performed at the Little Cultural Center complex in #Miami on Day 4 (March 16, 2019). Minia Biabiany was born in Basse-Terre, Guadeloupe in 1988; she works and lives between Mexico City and Guadeloupe. In her practice, Minia Biabiany uses the deconstruction of narratives through installations, videos and drawings, by building up ephemeral poetics of forms in relation with colonial past or present. Her work starts with an investigation on the perception of space, and explores the paradigms related to weaving and opacity on visual, oral and written language. Her work is presented in the collective exhibition “Echo-Natures: Cannibal Desire” curated by Jean-Marc Hunt and Marie Vickles for the Tout-Monde Festival, on view from March 13-April 17, 2019 at the Little Haiti Cultural Center in Miami. Choregrapher José Bertogal, whose choregraphic production is the result of 20 years of experience, exchange and numérous creation across Europe and the world, and Dancer Michaël Larifla co-founded the company. 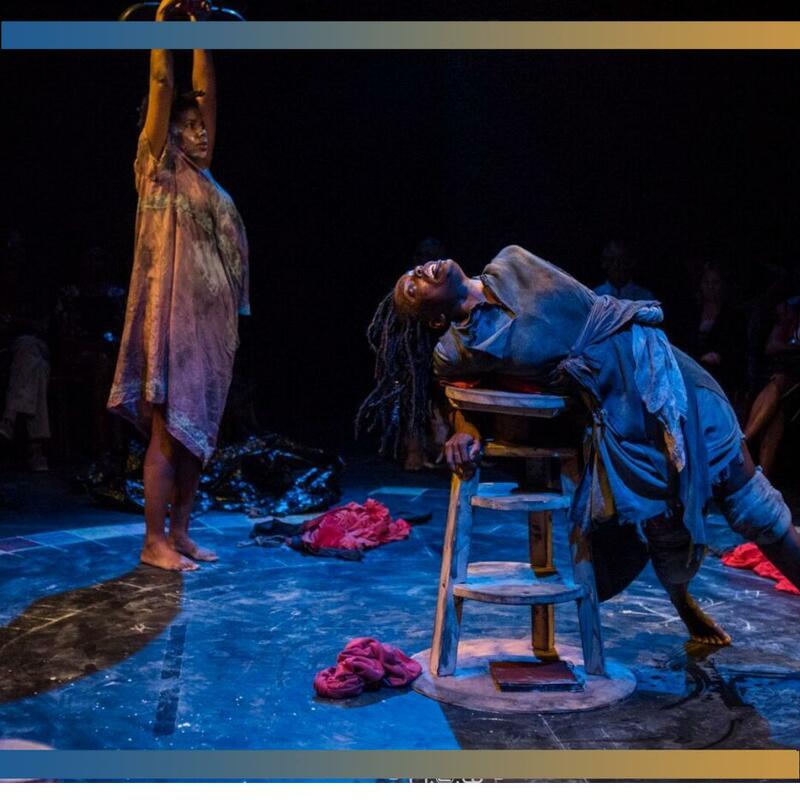 Their winning ticket "Biosphere" is a dance experience mixing hip-hop, breakdance and contemporary art to retrace the evolution of beings and creation of Earth. 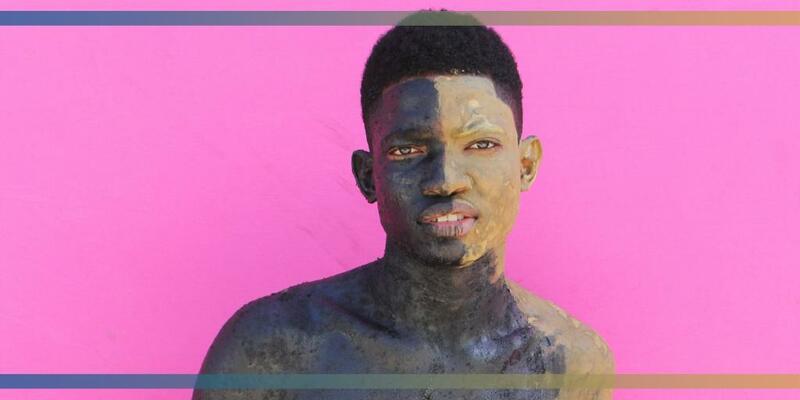 Dancers Jonathan Colombo, Mickaël Top & Kenya Stanislas, also from #Guadeloupe are part of this fabulous performance.